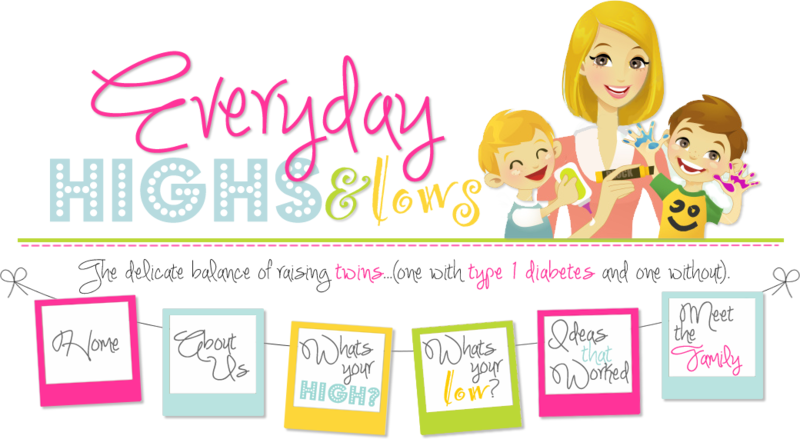 Everyday Highs and Lows: To all my D mommies, you amaze me! Love this, Shari! Thank you for posting:) Sometimes we do wonder "why us?" and this explanation is awesome. I truly believe God gives challenges to those who can handle them and T1D is one of those challenges. So glad I stumbled on your blog. I always say I prayed for patience and got a child with diabetes. This proves it! Although it wasn't to cure me of impatience, but to prove I should have some! haha!